The gospel we preach is the gospel of Christ and of His kingdom. 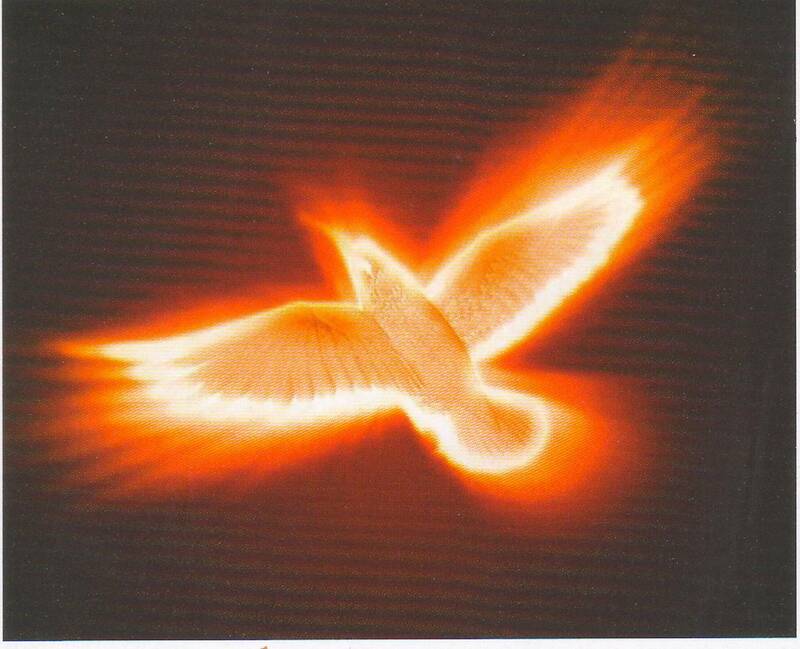 It is the gospel of repentance – a turning away from sin and the world and a turning towards God. (Mk. 1: 14 – 15). It is the power of God unto salvation. (Rom. 1: 16) We are under obligation to preach this gospel to the whole of creation – defending and confirming the uniqueness and finality of Christ for salvation. There is no other name under heaven given to men by which we must be saved. (Ac. 4: 12) Any other gospel is no gospel! This coming Advent season and every moment of the day we affirm our calling to marshall all of our resources – prayer, personnel, provisions of finance, materials and partnerships to speed on the soonest evangelization of all peoples in the wake of Christ’s soon return. Gospel movements for Christ begin with the individual who is stirred to focus on this one thing – the gospel for the whole world. Joining hands together in focused collaborative efforts will spur a movement for the good news of Christ. 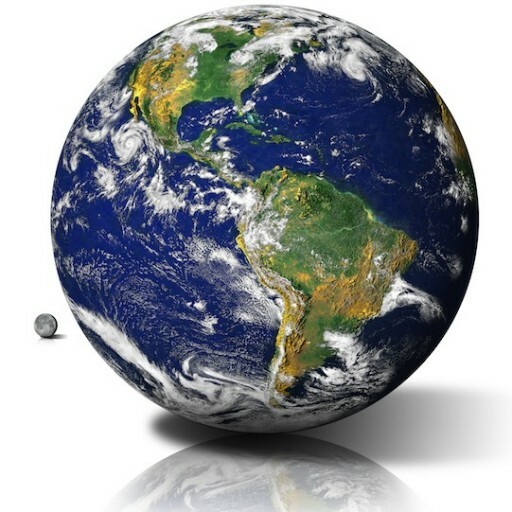 The whole gospel for the whole world by the whole Church. As we approach this Christmas season, let us pray, partner, and participate towards that end for the glory of Christ crucified, risen, ascended and coming again to consummate His salvation and kingdom. Lord help all of us! 4,200 Bahasa Malaysia and Bahasa Iban bibles given to the new believers. To God be the glory! Together, we can achieve more in gospel advance. 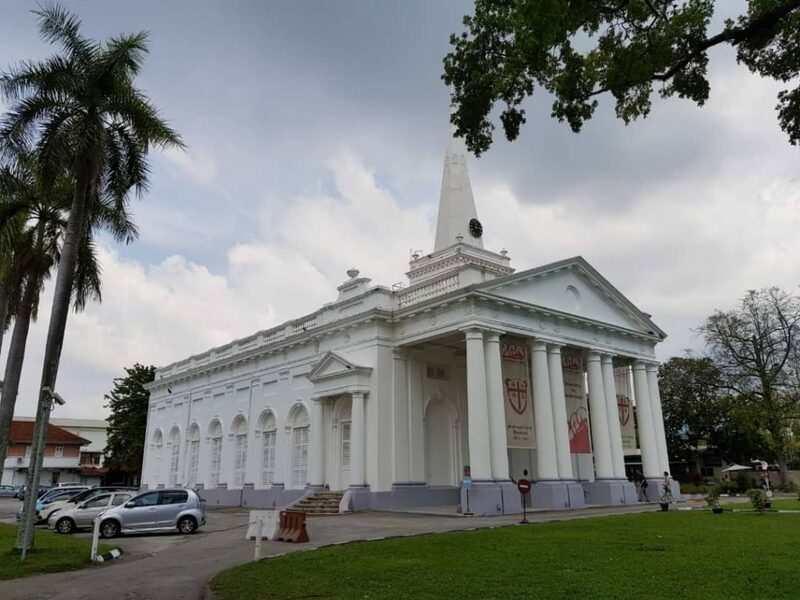 35 copies of ‘Pembelaan’ (‘In Defence of) by Paul Tan and 35 copies of ‘The Master Plan of Evangelism’ (in Bahasa) by Robert Coleman were given, together with 40 copies of ‘Turning Faces Towards Heaven’ by Ooi Chin Aik. 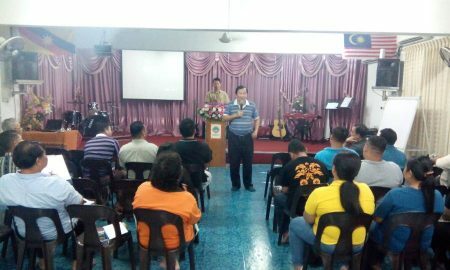 Pastor Tram Epoi, Coordinator for Kuching and Sibu. Training the new batch of 19 REAP evangelists in Sibu, Kuching. 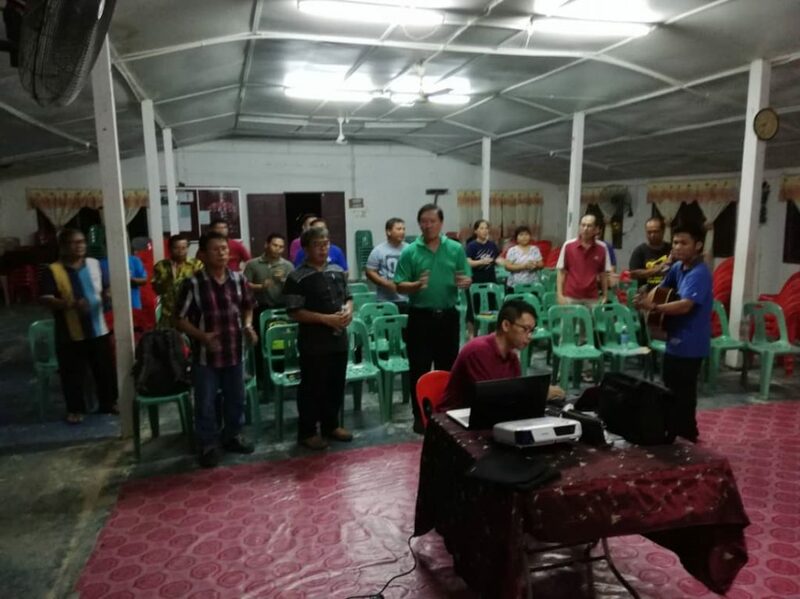 Worship and Praise with the 14 REAP evangelists in Lapok, near Miri. 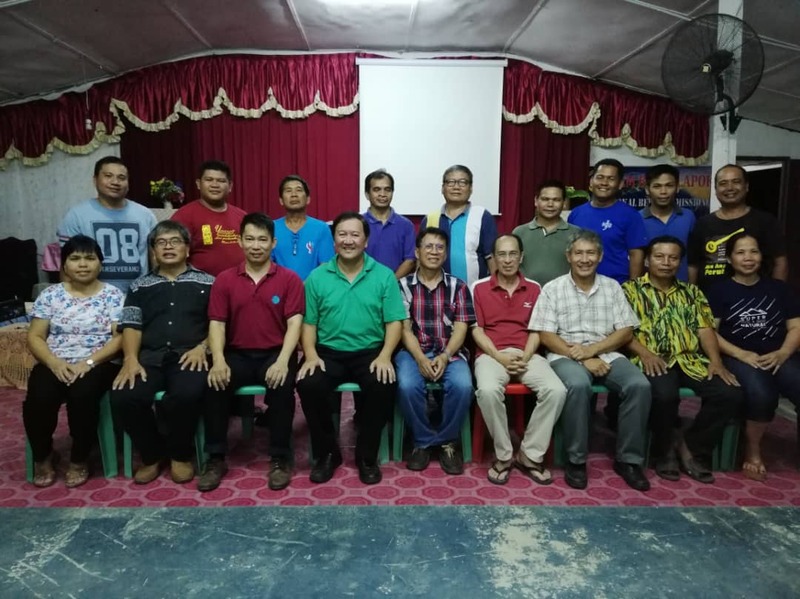 The MAP training team with the REAP Sarawak evangelists in Lapok, near Miri. To God be the glory! And thank you for prayers and partnership. 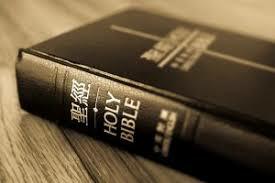 Let us: “Attempt Great Things for God; Expect Great Things from God: (William Carey). With the kind invitation from Bishop Charles Samuel of the St. George’s Church Penang – the oldest Anglican church in Malaysia celebrating her 200 years of Christian witness this year, MAP Founder and President, Pastor Ooi Chin Aik, had the privilege of speaking at the church’s Missions Month on: “Missions For Such a Time as This”, on 5 August, 2018. 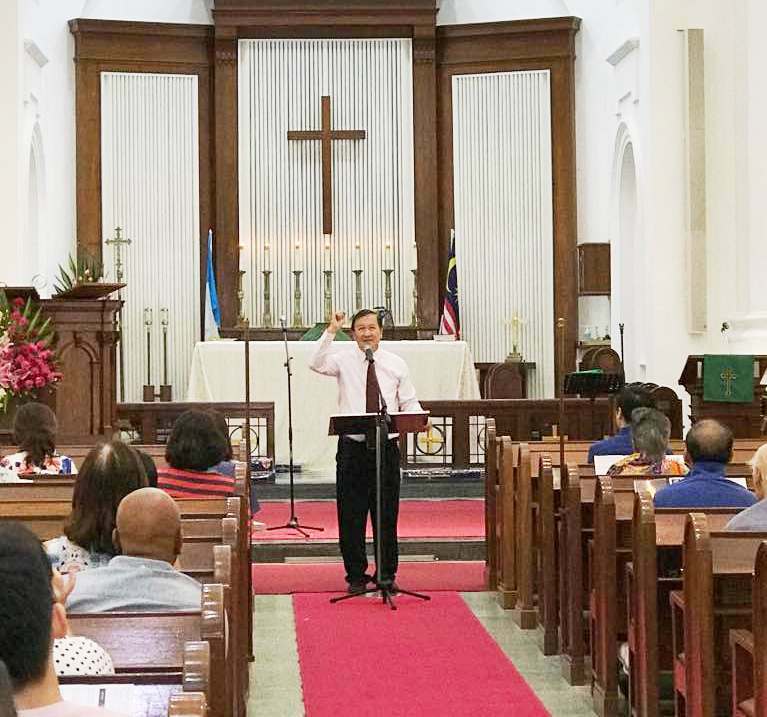 Praise God for the warm reception of both speaker and message by church leaders of St. George’s Church Penang and members of the congregation in the 1st service at 8.30 am (Traditional) and at 10.30 am (Contemporary). The Lord add his blessings to the challenge given and may fellowship in the gospel increase between MAP and St. George’s Anglican Church to the glory and praise of His Name. 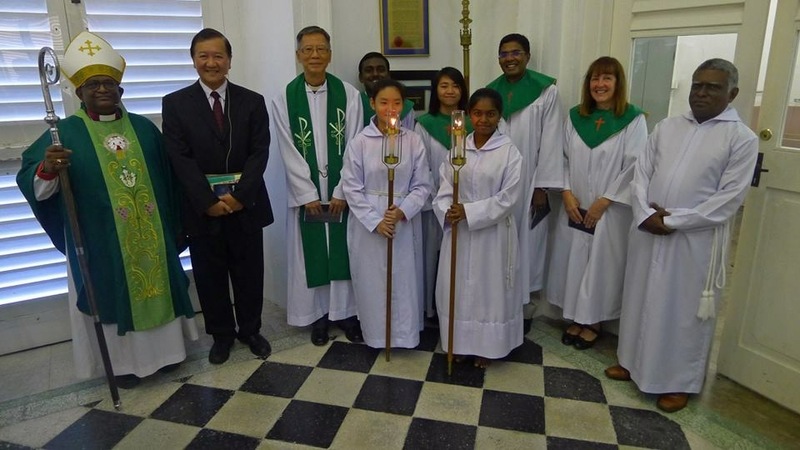 Missions Month speaker at St. George’s Church Penang, Pastor Ooi Chin Aik, with Bishop Charles Samuel and his worship team. “Our greatest mission in life as a Christian, is our obedience to Christ” was the challenge thrown to all present at the church’s Mission Month, 5 August, 2018. 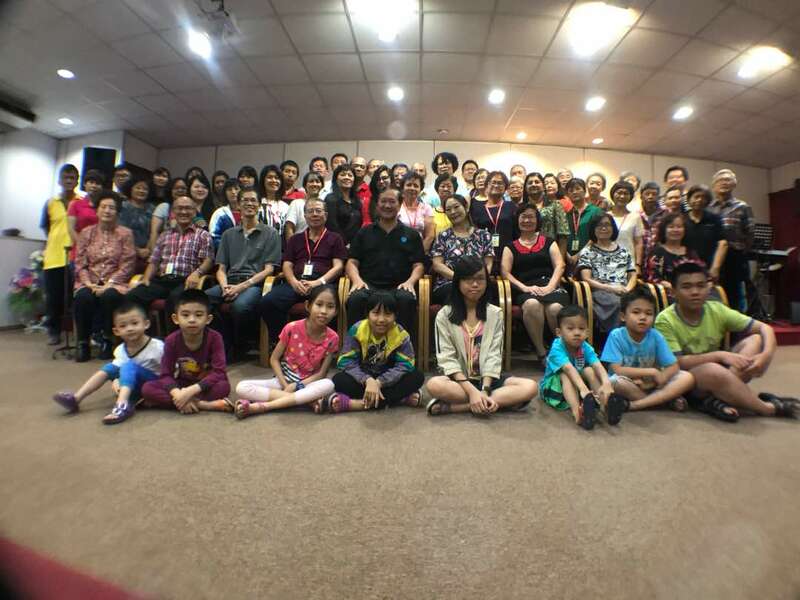 Lighthouse Charismatic Church in Sungei Petani, Kedah, a missions-involved church with a strong partnership with MAP in gospel advance, had for the 2018 church camp themed: “I Love my Church” (Eph. 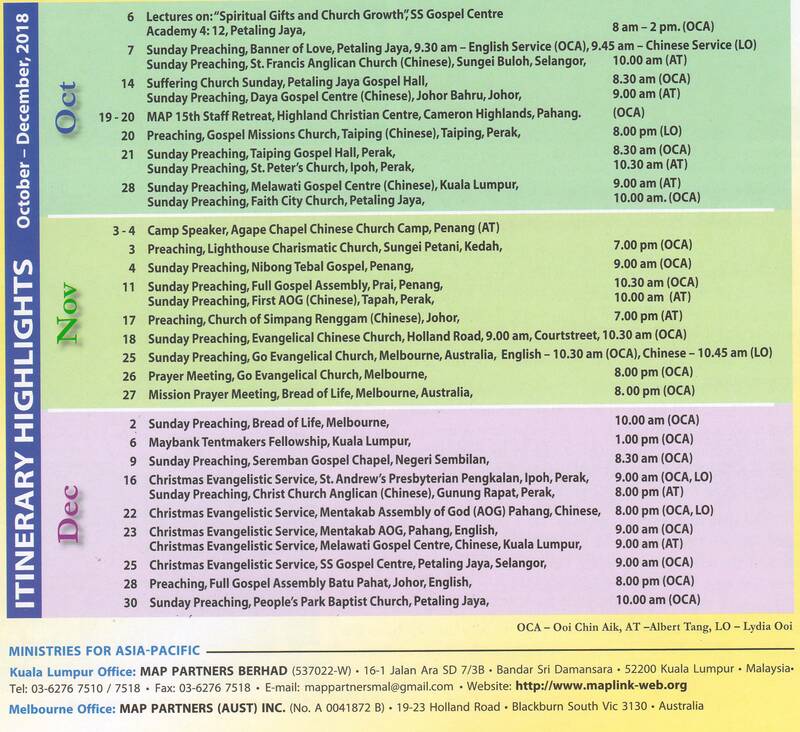 5: 25) invited MAP President, Pastor Ooi Chin Aik as the speaker and his wife, Lydia Ooi as the Chinese interpreter for the combined English and Chinese congregations. Lighthouse Charismatic Church Camp, Sungei Petani, Kedah on 15-17 June, 2018. 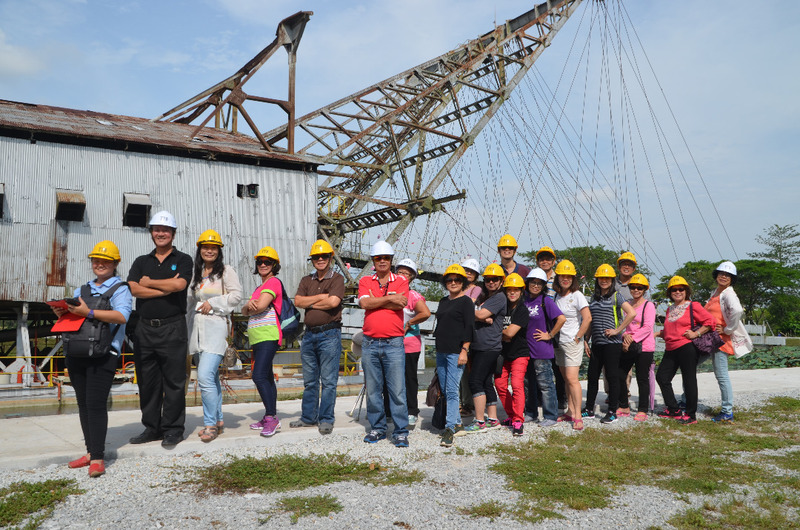 Camp Outing to a historic Tin-Mining Resort in Ipoh, Perak. Given the new context of persecution in China, apart from pastoral visits and relief to the families, we want to urgently speed up the work of gifting all new believers with the Word of God. 3000 bibles have been shipped to rural China for 2018 thus far. We plan to ship another 2000 Chinese bibles by January 2019. Prayerfully consider fellowship in this matter. Thank you. We have over 140,000 conversions in 13 countries with only 35,000 bibles given to new believers. Keen to fellowship in sending bibles to new believers? Chinese bibles cost Rm15 each, and Bahasa Malaysia Bibles cost Rm28 each. Send your gift to MAP Partners Berhad, 16-1, Jalan Ara SD7/3B, Bandar Sri Damansara, 52200 Kuala Lumpur or bank into our Public Bank Account: 3108884208 under MAP Partners Berhad. Designate “Bible gifts” Please scan to us your bank in slip by email: mappartnersmal@gmail.com. Thank you. God bless. June REAP Chinese Modular Training (RCMT 7), MAP Premises and MBTS, Penang.